These systems only use a small amount of DC electrical power and take diesel directly from the on board fuel tank. The heating systems are quiet and operate independently of the engine. We are able to advise on all types of marine toilets from manual toilets, gravity discharge toilets, macerator and centrifugal toilets, vacuum toilets to compressed air toilets or cassette toilets. All of these toilets work in a variety of different ways and it will depend upon your requirements and budget as to which one you choose. Dometic offer a wide-ranging selection of marine air-conditioning products, from efficient Crusair DX self-contained units to DX split systems for super yachts and larger vessels. Marine Air air-conditioning systems make certain that there is a comfortable onboard climate all year round. 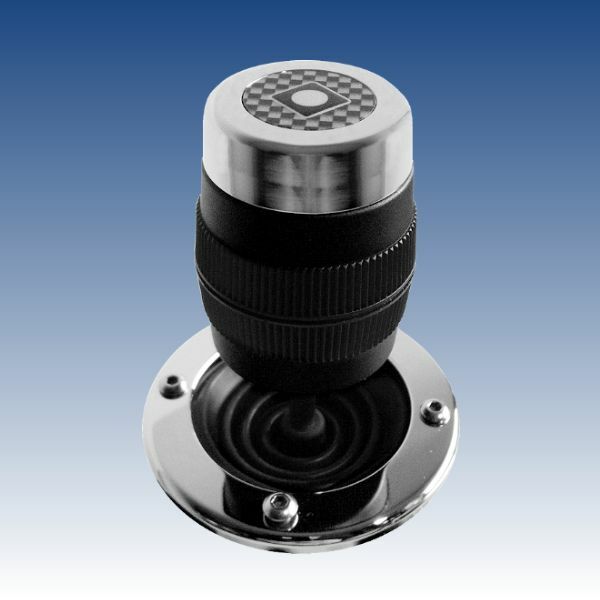 Hydronautica specialise in power and positioning controls for commercial and recreational boats. 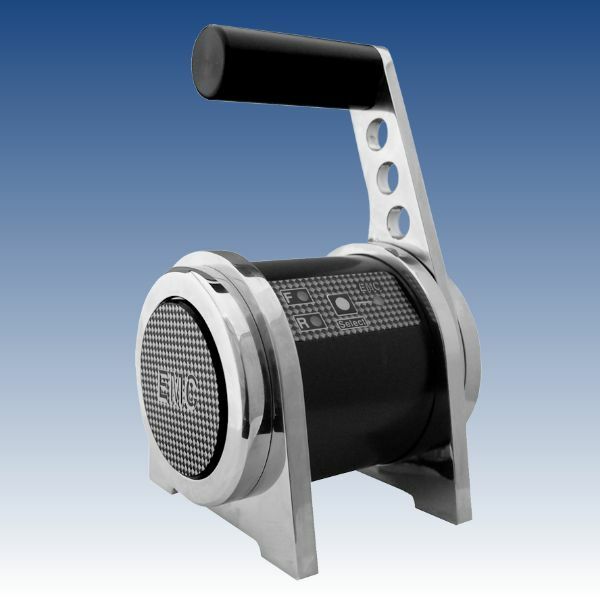 Osmotech have fitted hundreds of Hydronautica systems from throttles and thruster controls to handheld RMC (Remote Motor Control) positioning controls. 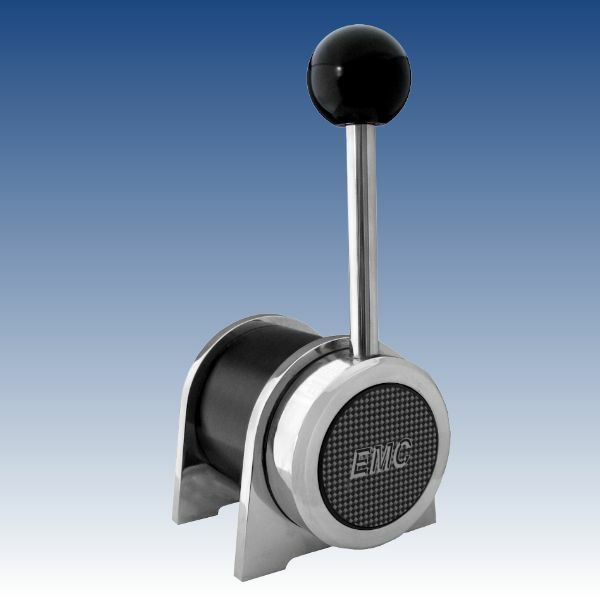 Would you like to be able to maintain full control of your vessel while not actually positioned at the wheel? 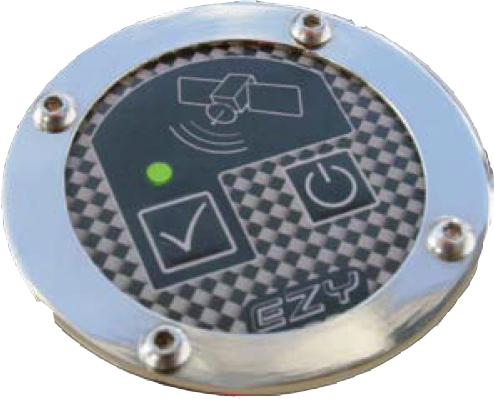 The RMC system, enables you to manoeuvre your vessel safely and accurately from anywhere on board. Not only does the wireless remote control system control the bow and stern thrusters, but also the main engines for forward and backward propulsion. RMC makes this possible.